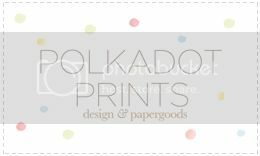 Polkadot Prints: Christmas Prints are ready! 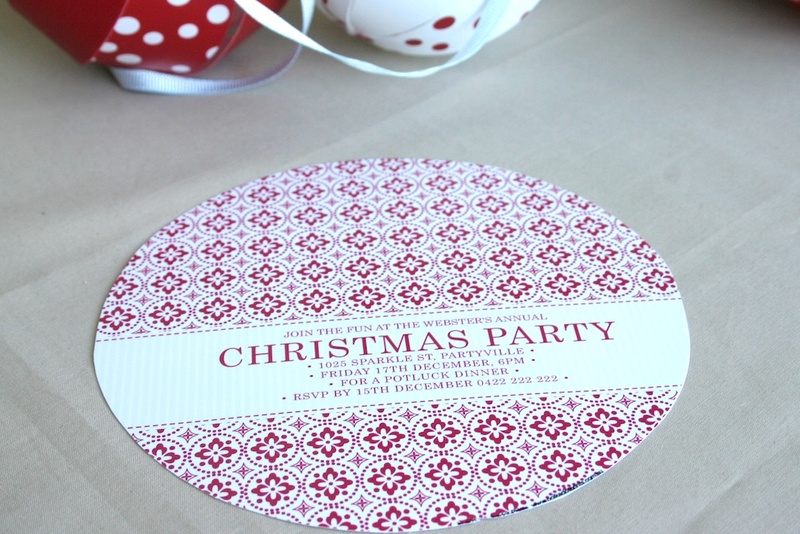 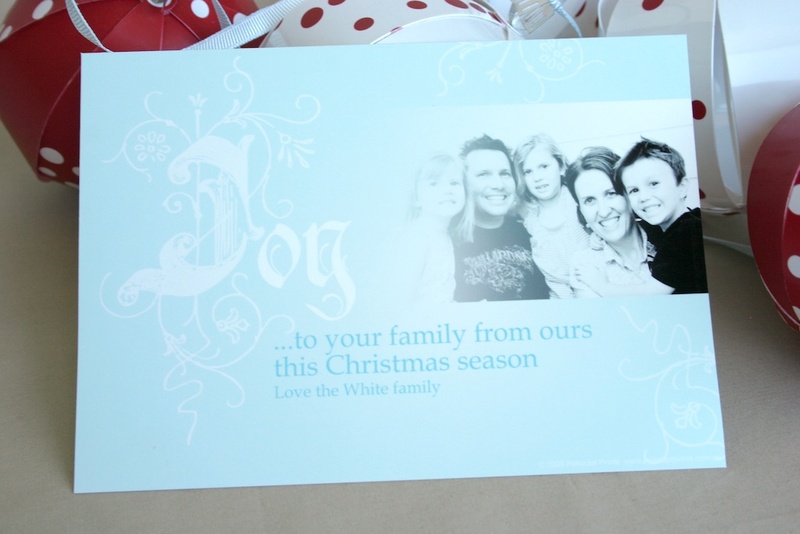 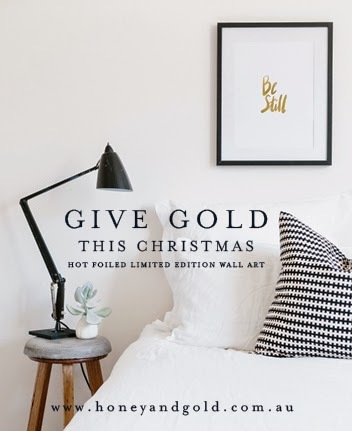 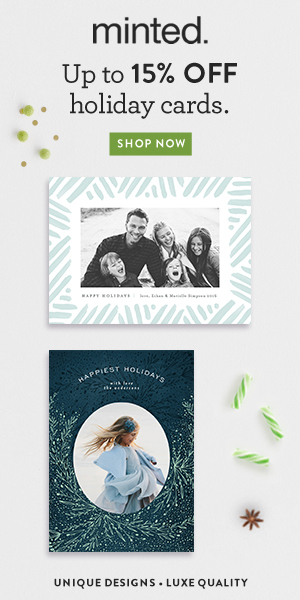 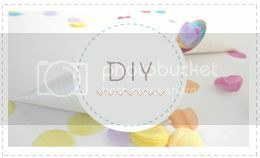 BUT, I can happily say the photo Christmas greeting printables are now online and ready to order! Here is a glimpse at some of some of my designs. 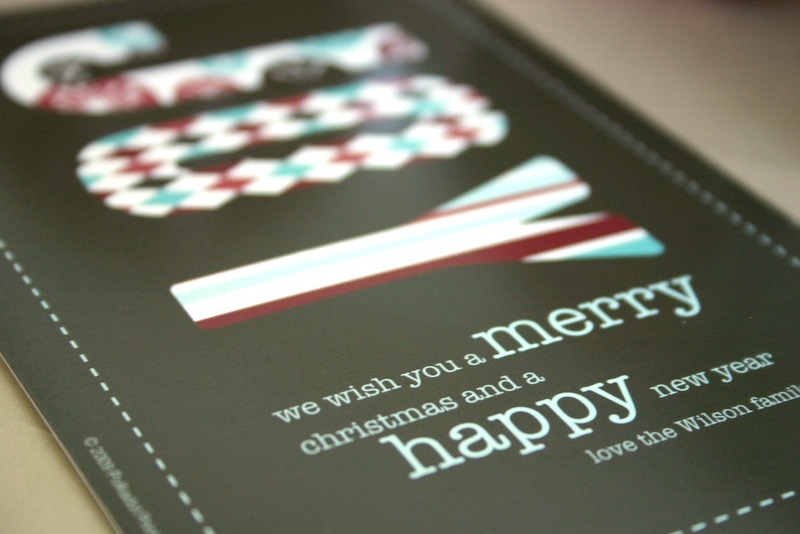 You can see the whole range of Christmas prints here. 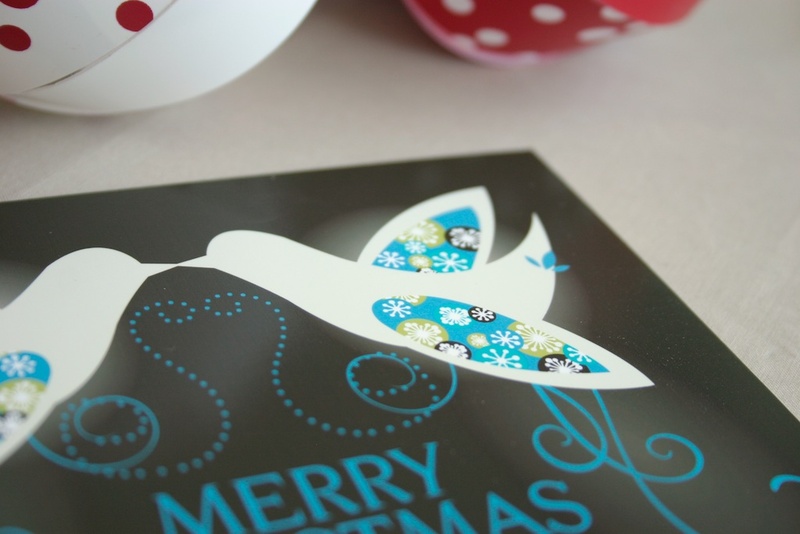 As a special early bird offer, you can enter the code CMASEB20 at check out to receive 20% off your Christmas prints. 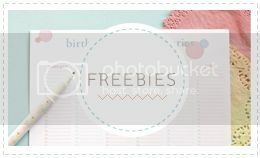 Offer expires 21st November 2010 (9pm AEST). 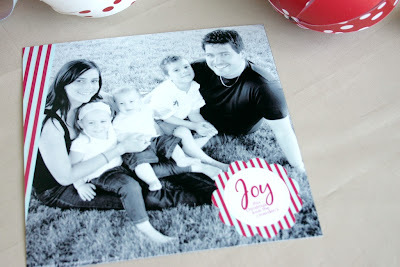 I don't know about you, but these prints have got me thinking about an updated family photo...What about you, do you get professional photos taken each year, or are you the 'set-the-timer and run into the shot' kind of family?